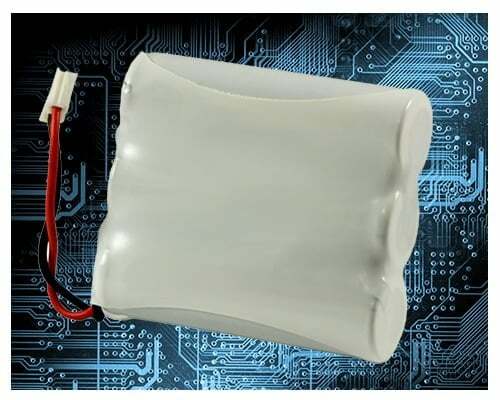 Battery Boy – Your One Stop Battery Source! When it comes to batteries, Battery Boy is proud to be your Battery Superstore! 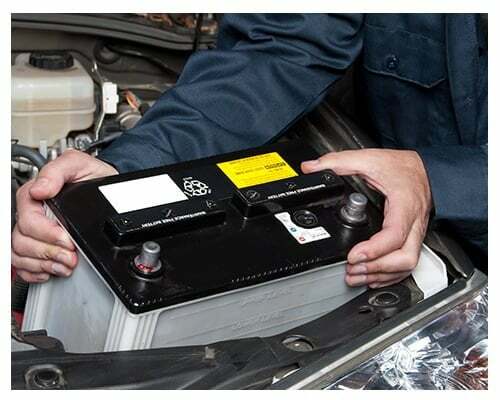 Whatever the battery, we have it or can get it for you. Come to Battery Boy for all your watch needs. 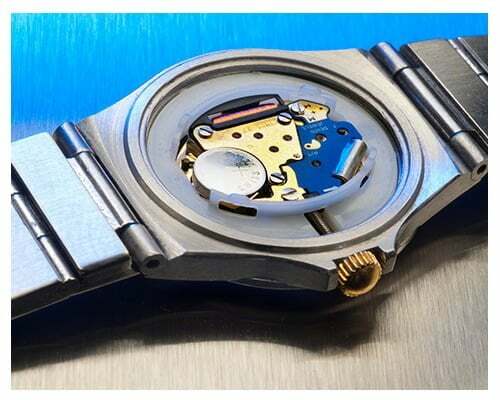 We carry all types of watch batteries and will install them for you in store. Automotive, Industrial & Much More! 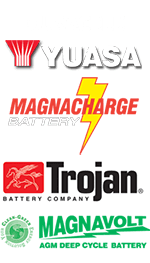 We carry automotive, marine, industrial & many other commercial batteries. If it’s manufactured chances are we have it or can get it! 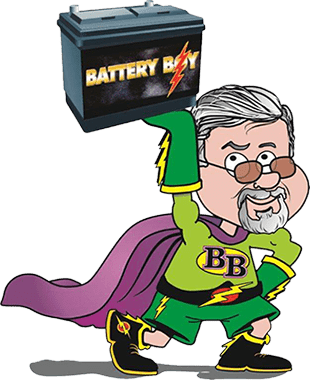 Battery Boy is YOUR Battery Superstore! See why Chatham-Kent continues to choose Battery Boy as the one and only source for power! 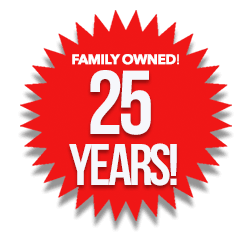 For over 30 Years!